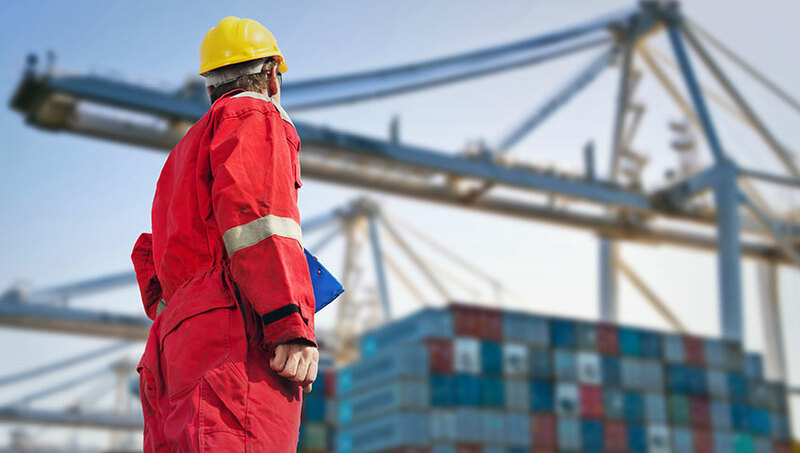 About Us – Hoya International Corp.
We are a one stop service for your shipping needs. 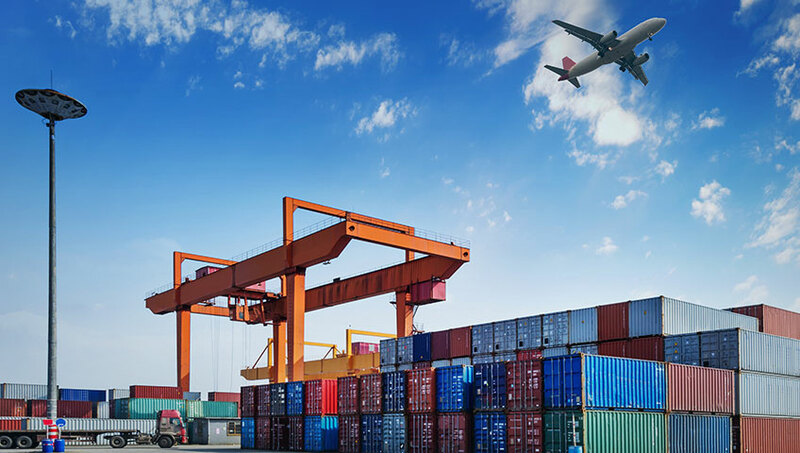 Hoya International Corp. provides door-to-door international shipping, customs clearance, consolidated shipping worldwide, heavy equipment, containers, Ro-on/Roll-off, Lift-on/Lift-off, vehicle shipping overseas, and warehousing, logistics services. Our friendly and professional staff are ready to help for all your shipping needs. Contact us or request a quote to learn how Hoya International Corp. can deliver logistics services for your specialized hauling needs.